What began as stray doodles on scraps of paper became an internet sensation when Catana Chetwynd's boyfriend shared her drawings online. 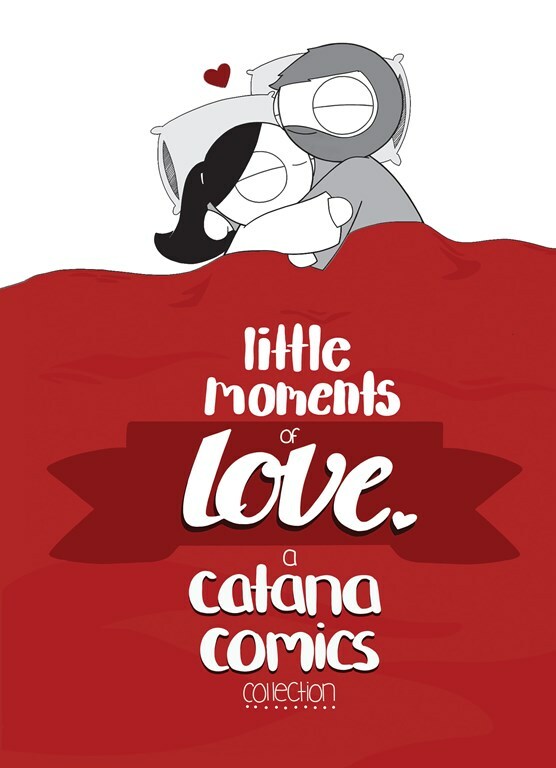 Now, Catana Comics touches millions of readers with its sweet, relatable humor. Little Moments of Love collects just that  the little moments that are the best parts of being with the person you love.